This has been going around the Web today. I guess it might actually be a hard sell in the real marketplace, but damn if it doesn’t look good. 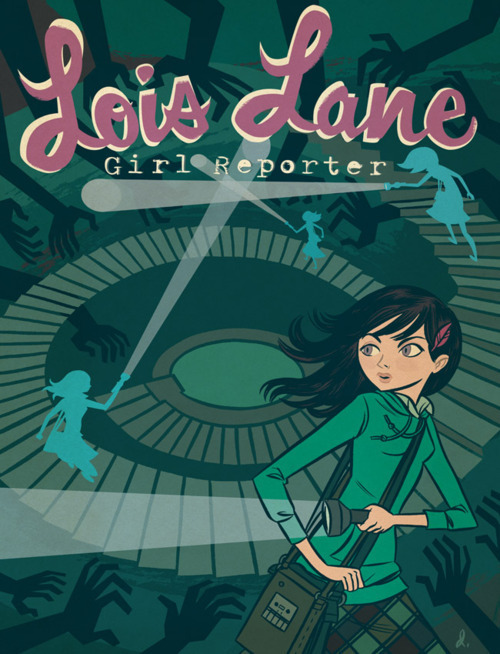 Click through for Dean Trippe’s full pitch of Lois Lane, Girl Reporter.